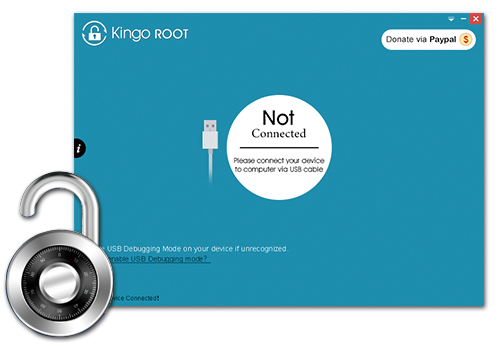 Hi guys, Kingo's R&D Team released a android rooting freeware, Kingo Android Root. Kingo Android Root is a totally free Android rooting software for all Android users. Android Rooting has never been so easily done. Risk Free – No risk of bricking or damaging your device. Extensively tested – By millions of Android users around the world. Professional Solutions – Nothing like the do-it-yourself method. Minimal manipulations – Download, Connect, Click to root, and done!